If you own an air conditioner that you are using at your home, you may not be very happy with how cool it is inside. Likewise, you could be the owner of an office complex, and your workers are often complaining about the performance of your central air system. This may prompt people to start to look at more efficient models. There are often upgrades to different AC units every year. 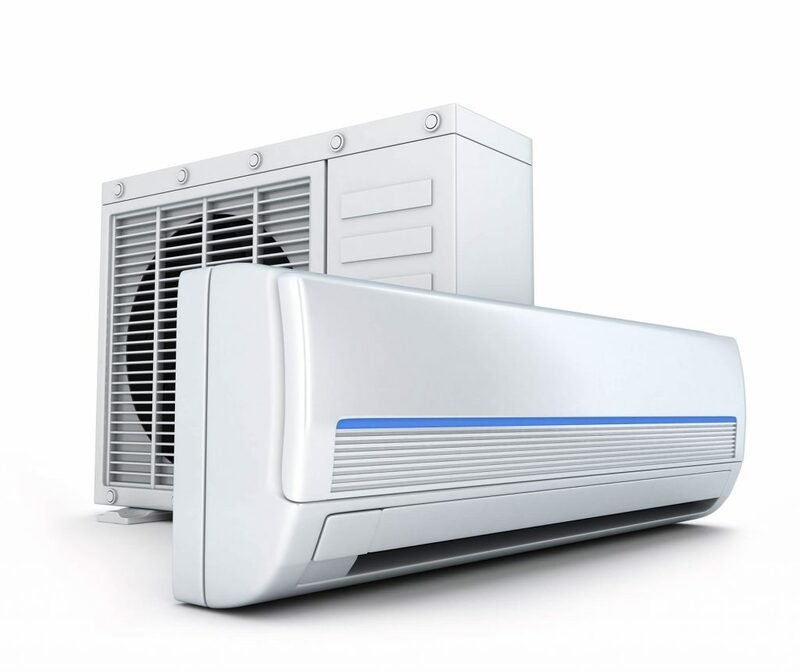 Although the cost may be higher, if you are interested in upgrading your coolant, or the air conditioning units that you are using, there are many advancements in air conditioning technology that are available right now. There are so many reasons why the more advanced AC units are beneficial. Part of the reason has to do with their high levels of efficiency. If you are not getting enough cold air from these units, you will see a noticeable change once the new ones are installed. Likewise, there are advancements in coolants that have been developed. These can also help you get more cold air, plus help you save money on your utility bills. These changes are happening rapidly, and there is a reason for this, a reason that has many benefits for everyone. Part of the changes that are occurring revolve around the removal of Freon as a coolant. This has created a need for new coolants, ones that can be used to comply with the 2020 deadline. On that date, R-22 will no longer be a viable coolant, and that is because of how it has adversely affected the ozone layer. Since the 1990s, companies have been actively creating new coolants which can mimic the capabilities of Freon, and this has also prompted the creation of new and improved air conditioning unit technology. Part of these advancements revolves around the production of green technologies. This could be in the way that AC units are powered, or in their ability to function with lower amounts of electricity. In fact, some of these units are not modified that much at all. They are simply designed to work better with coolants that will replace Freon and that are more energy efficient. For example, you could replace the coolant that is currently in your existing air conditioning system with something like TdX 20 from Bluon Energy and you can benefit in two ways. First of all, you will have a much higher level of efficiency which means cooler air inside. Additionally, it will use less electricity. As a result of this, your utility bills will go down. These are aspects of this green movement, the desire to cut back on the use of electricity that is produced by generators. This is important because the generators produce a phenomenal amount of CO2, a gas that is contributing to global warming. There have been many advancements in this type of technology which may not necessarily be directly related to air conditioning. For example, there are some HVAC systems that run off of large water heaters. As a result of this, they have created what is called “on command” hot water recirculation, similar to hot water on demand. They use a very specific type of pump that can minimize the amount of water that is used, yet it will produce the same levels of efficiency as more energy consuming units. Thermally driven air conditioning is also environmentally driven. It is actually a low cost alternative to some of the larger units that are similar. It uses a combination of natural gas and solar energy, and can produce far more cold air than its competitors. 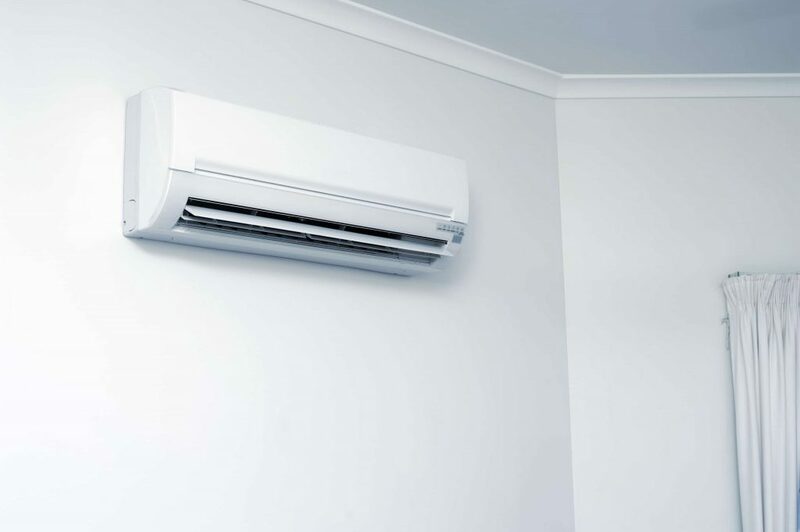 Other air conditioning units that have been produced include the ice powered AC unit, as well as those that use geothermal energy which are not only efficient but can save you quite a bit of money on your electric bill. Should You Simply Replace Your Existing Coolant? If you do have an old AC unit that is using Freon, you will need to have the coolant replaced. This could be the most cost-effective solution. There is a coolant from Bluon Energy that is able to operate with much lower levels of electricity. That’s because the compressor does not have to work as hard because the coolant can absorb just as much heat at lower amounts of pressure. Therefore, doing this will not only produce more cold air, but it will also save you money as you are operating the system. This is a good option for those that are on a limited budget, yet want to get a higher level of efficiency with their air conditioning system. If you do have more funds to work with, it is highly recommended that you implement some of these new technologies at your home or office. In the long run, they will save you a substantial amount of money on your operating costs. From the perspective of your family, and also your workers, they will be much happier because of how much cooler it will be inside. You will be happier because of the low cost of the utility bill because of the higher levels of efficiency that these products can provide. Finally, if you can get these new AC units, complete with the most efficient coolants that are available, you will have the best of both worlds. Although the initial outlay of funds will be a drawback for some, over the course of several years, it will be a very good decision to make. 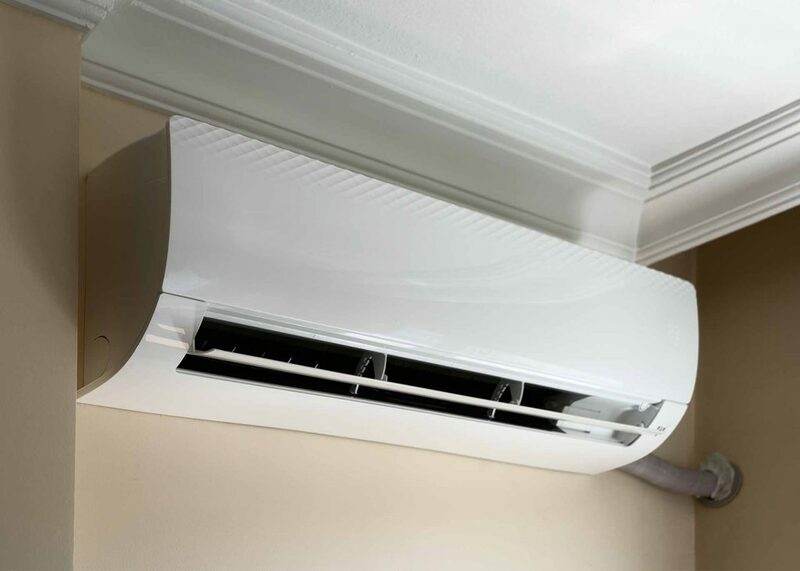 This overview of some of the latest air conditioning technologies should motivate you to consider looking at switching over. You should also look at the different coolants that are being produced. Times have changed, especially because of the removal of Freon from being a viable choice. If you have an AC system that uses R-22, you can either replace this, or get an entirely new high-tech air conditioning system with more efficient coolant at the same time.